We work closely with our clients to create tea experiences that complement their menus, delight their customers, and upscale their revenues. Your restaurant clientele is a unique group of people. They have sophisticated palates, and are excited to try new things. They enjoy being ahead of the crest on the latest trends. Your loyal customer base enjoys exceptionally unique offerings at your outstanding restaurant. A high-class tea service goes hand-in-hand with your dining philosophy and theirs. Would you rather sell quality non-alcoholic drink than give free glasses of water? 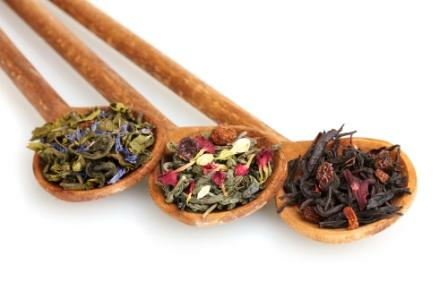 Our tea lines provide a non-alcoholic alternative with profitability equal to wine. Let us help you create a quality tea program that will drive sales, and positively impact your bottom line. Are you looking for an innovative idea that will add an appealing new option to your fine dining establishment’s menu choices? Creating tea and food pairings with some of the best teas from around the world will set your restaurant apart by being at the forefront of the high-end specialty tea trend. Stop giving free glass of water and start making money today! Contact us to create your new innovative tea program!